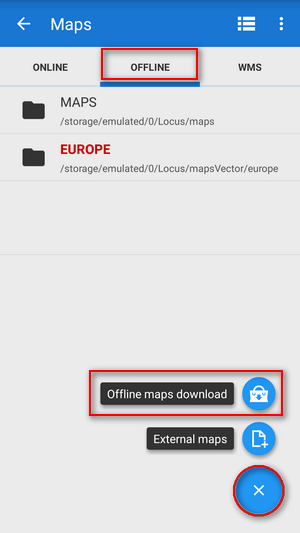 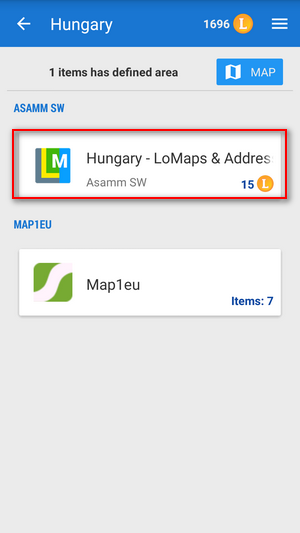 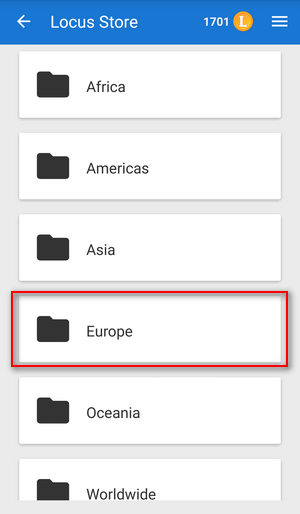 How to get offline maps into my Locus Map? 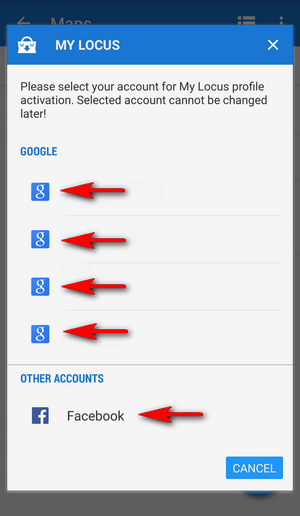 Before you can proceed you are prompted to sign in My Locus profile. 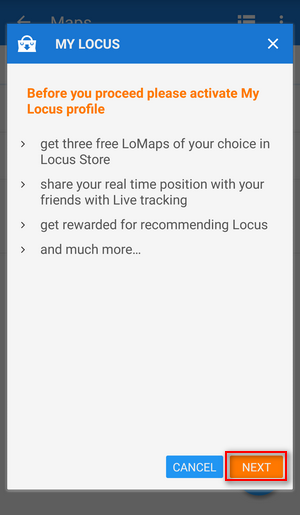 After downloading three free LoMaps you will be asked for purchasing others for LoCoins - our virtual currency. 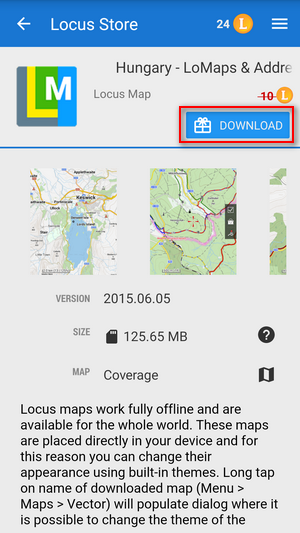 The LoMap emerges in the Offline map tab - enjoy!